Home > Enabling young cyclists to perform! Enabling young cyclists to perform! Data Respons supports the official U19 development team of the UCI WorldTeam BORA – hansgrohe, Team Auto Eder Bayern. From the left: Erik Weggenmann, Laurin von Stetten, Laurent Pascal Pierza, Klaus Betzinger, Tobias Hornstein, Luka Dreßler, Sven Zurawski, Linus Rossner, and Leslie Lührs and manager Ralph Denk. Data Respons and German subsidiary MicroDoc are proud to support the 9-rider team. – Enabling young people to perform, whether it is in sports, education or other aspects of life, is deeply embedded in our company values, says Data Respons CEO Kenneth Ragnvaldsen. – The U19 team embraces dedication, high ambitions and strong team spirit, which are important qualities to have if you aim for the top. 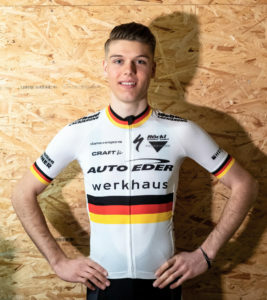 These young riders are fortunate to have role models such as Peter Sagan on the BORA-hansgrohe team to motivate them to perform their utmost best, and maybe one day it is their turn to be offered a place in the UCI World Team, Ragnvaldsen continues. 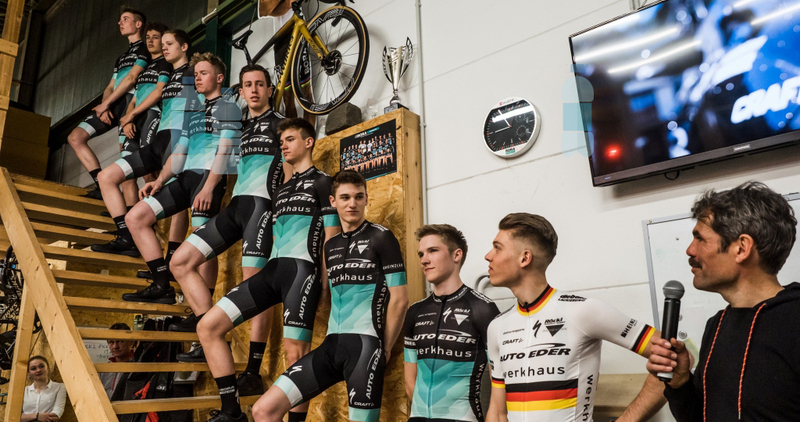 Team manager Ralph Denk, who also runs the professional “Team Bora-hansgrohe” cycling team, works with aspiring young athletes from all over Bavaria and has led his team to impressive results during the last couple of years. Ensuring healthy lives and promoting well-being for all at all ages.